Keep your clothes fresh and clean without all of the harsh chemicals with Molly’s Suds NEW, all-natural Liquid Laundry Detergent, coming soon to laundry rooms near you. Safe and eco-responsible, this liquid detergent is perfect for those with allergies, sensitive skin and even delicate enough for baby laundry. 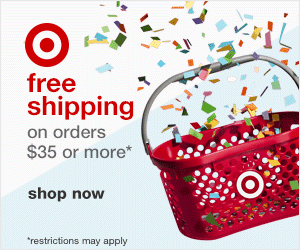 Pre-order your Liquid Laundry Detergent to ensure you get yours right when it launches! Make your laundry routine effortless and easy with Molly’s Suds Liquid Laundry Detergent. Made with only pure, truly safe ingredients, this detergent contains 3x concentrated Free & Clear formula, which uses less water and more cleaning ingredients for clothes that always look and smell fresh. This formula currently comes in a 50 load sized bag and can also be used to soak and pretreat stains. 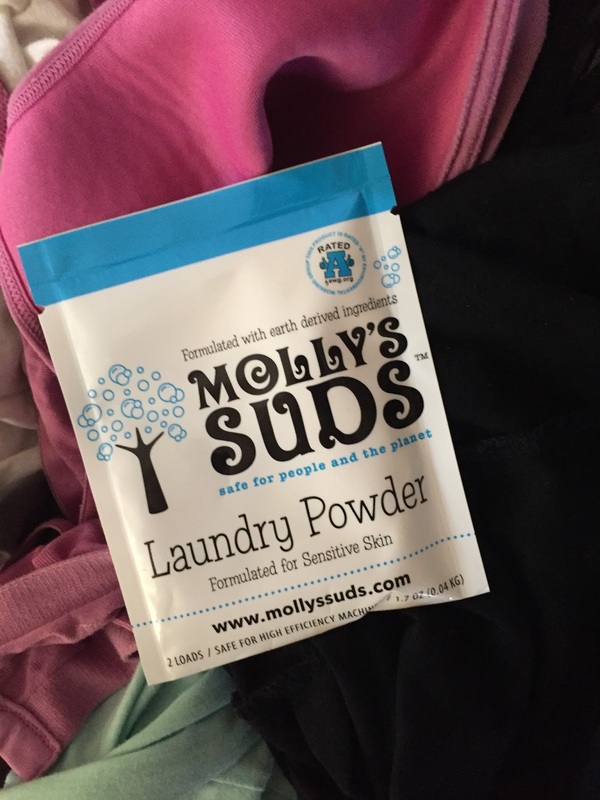 We tried Molly's Suds Laundry Powder and love it! It was perfect. My son and his eczema is under control right now but in the next few weeks with the cold, dry weather it will be completely full blown. His laundry has always been a concern and I must always wash his items separately. Molly's Suds when checked on the EWG's Guide to Healthy Cleaning feel exactly where I needed it to when deciding if we should try it. It was very very low for asthma and respiratory issues and very low for skin allergies and irritants. Perfect! 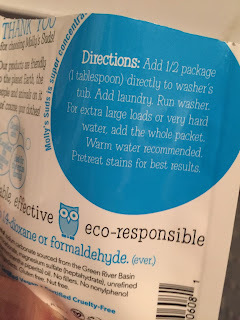 There is a scent which surprised me because most of the detergents I use that have low allergen and irritant levels are usually free and clear of any scent. Molly's Suds smells like Peppermint oil to me. Nice and clean. 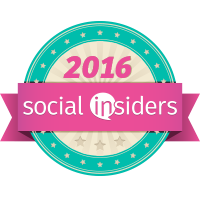 It worked on my husband's dress shirt neck stains and a juice stain my son put on his favorite shirt. I would definitely buy this. 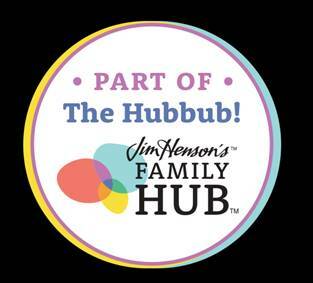 It was effective and good for my son so it is a win/win for this family. Molly’s Suds Liquid Laundry Detergent leaves a smaller carbon footprint than conventional detergents. It’s easy-grip handle and easy-push spout and cap allows you to use every last drop and measure out portions accurately. 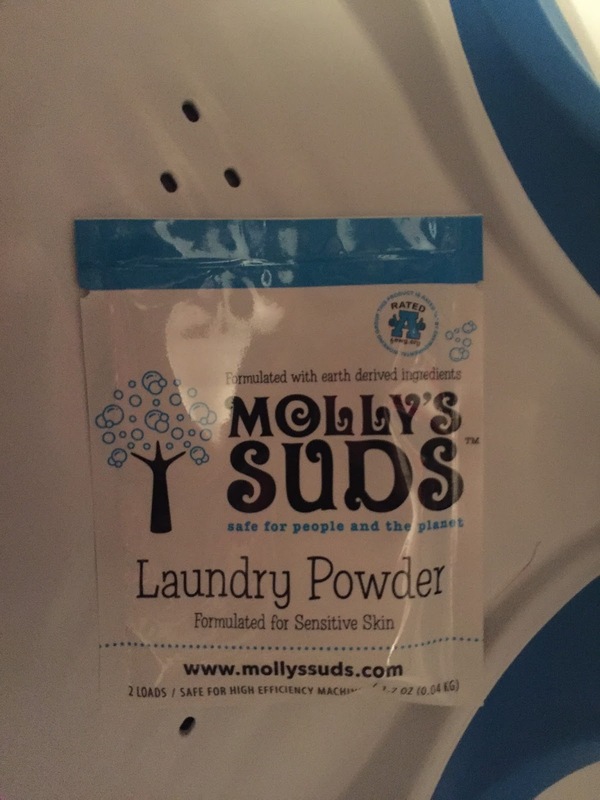 For clothes that are spotless and fresh Molly's Suds is a safe alternative for your clothes and your family. Available on www.mollyssuds.com, be sure to add Molly’s Suds new and effective liquid detergent to your laundry routine and give your clothes the pure cleansing they deserve! The company came about in a very unexpected way. Founder Monica Leonard’s daughter, Molly was born in 2005, but she never took a breath. As a pediatric nurse and mother to three other healthy children, this was a tragedy and shock. Seeking a cause, Leonard uncovered disturbing facts about chemicals approved for use yet untested for safety by the U.S. government. The decision was made to create Laundry Powder and other household products that are safe for people and the environment. Molly’s little footprints are on the company’s website and packaging to remind customers that Molly’s Suds products are safe for even the tiniest family member.